Fixing channel in satin anodised aluminium to fix to ceiling, floor or walls. 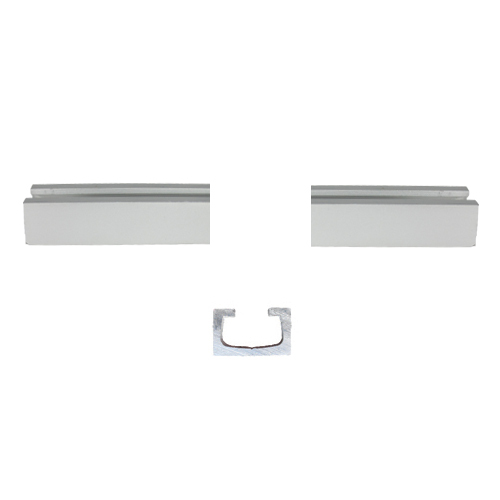 Consists of a length of satin anodised aluminium profile, 19x11mm, with a groove running along the 19mm side. PLEASE USE THE DROP-DOWN BOXES ABOVE to view different option for this item (eg by altering the 'Length'). It can be drilled and screwed to ceiling, floor and/or wall as required.